Sweet potatoes are generally available all year round, but tend to become really popular during late fall. 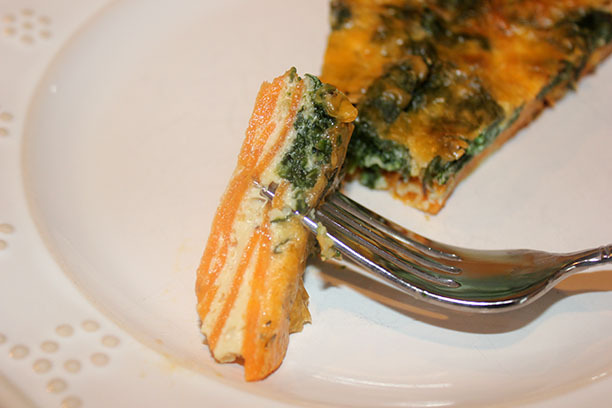 Today I decided to make a light lunch using sweet potatoes as the crust for my quiche. That makes this a low carb and low calorie lunch, light and delicious! I chose Fish Delish to season the dish. It is hand blended with thyme, Greek oregano, basil, rosemary, sage, orange zest, lemon zest and fennel. This blend is fantastic as the "ultimate fish seasoning" of fennel and then the added citrus twist of lemon and orange zest. Fish Delish is also fabulous on chicken and pork. It also makes a wonderful salad dressing. To make 1 cup of dressing mix 1-2 tbsp seasoning in 2 tbsp water, let stand 5 minutes. Whisk in 1/3 cup red wine vinegar and 1/2 cup olive oil. Place any left over dressing in refrigerator. 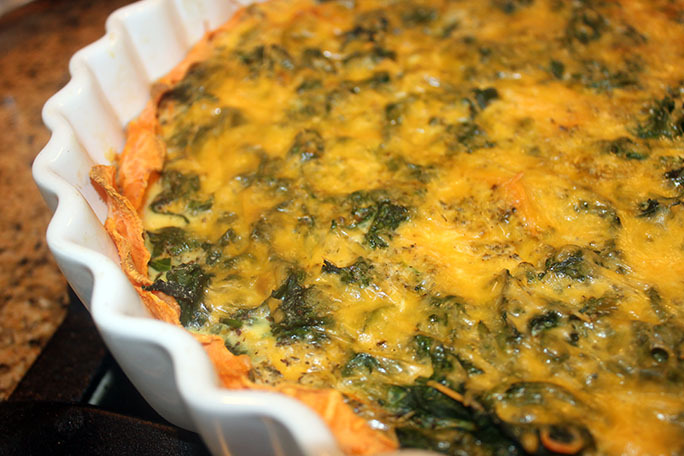 Enjoy this quiche as a delightful brunch dish or cut into squares as an appetizer. A cool glass of Chardonnay pairs beautifully with this dish. This is the end of apple season here in Colorado. I was lucky to find some fabulous apples at our local Farmers Market last Sunday, absolutely gorgeous delicious apples! So we are having a really cold wet week, the kiddos are on fall break, and they wanted to bake. 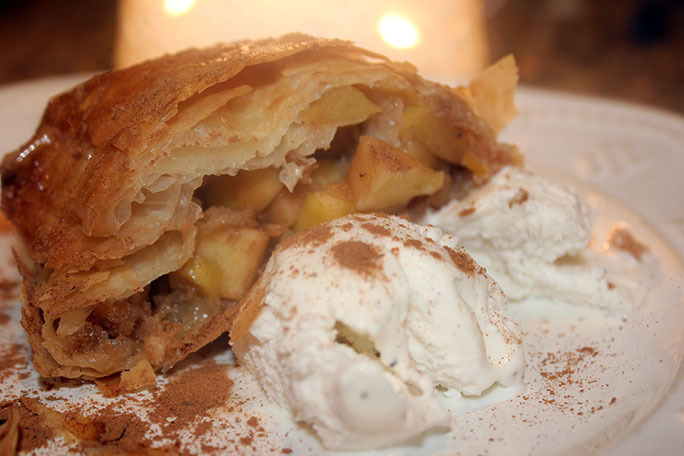 I had some frozen phyllo sheets so we decided to make an Apple Strudel using New Hudson Apple Pie Spice. 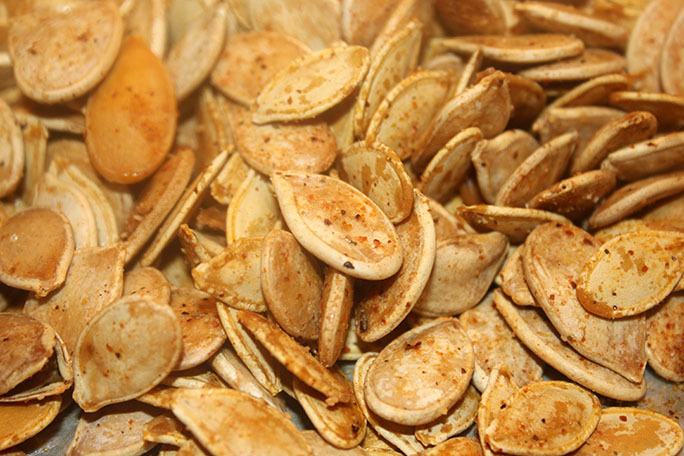 This is hand blended using Saigon cinnamon, ginger root, allspice, nutmeg and cardamom. Fantastic on anything from plain ice cream, fruit, oatmeal, cookies, cakes, apple desserts or in your coffee! 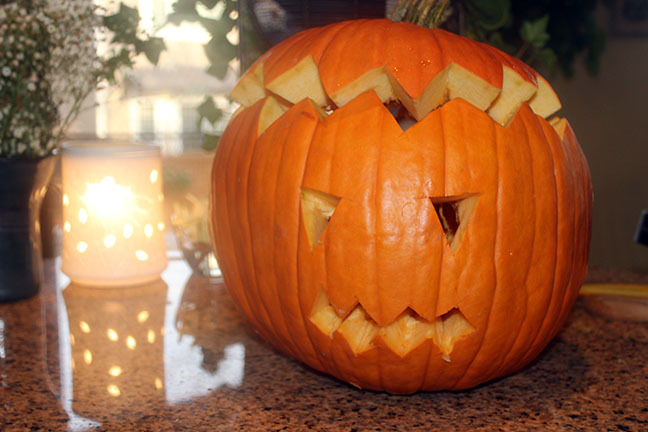 This is super simple to make and fancy enough for a holiday desert!